Corona Del Mar cottage charm. 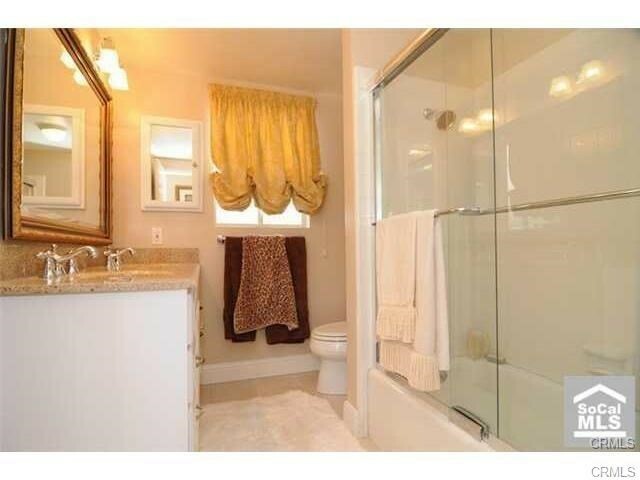 Enjoy this coveted front unit with lots of curb appeal. 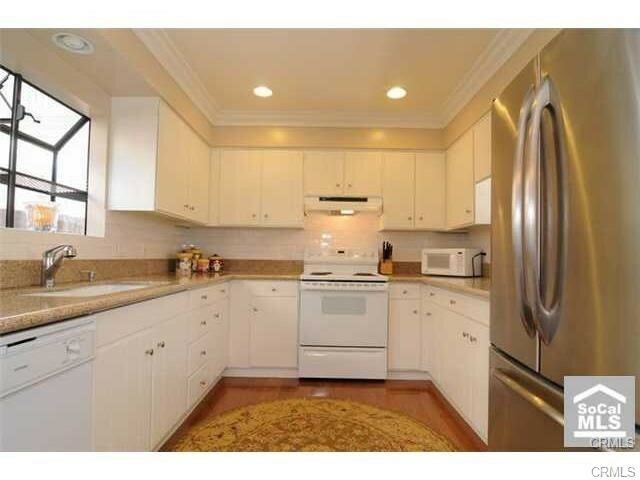 Beautiful neutral palate throughout with new flooring and large kitchen with granite counters and new appliances. 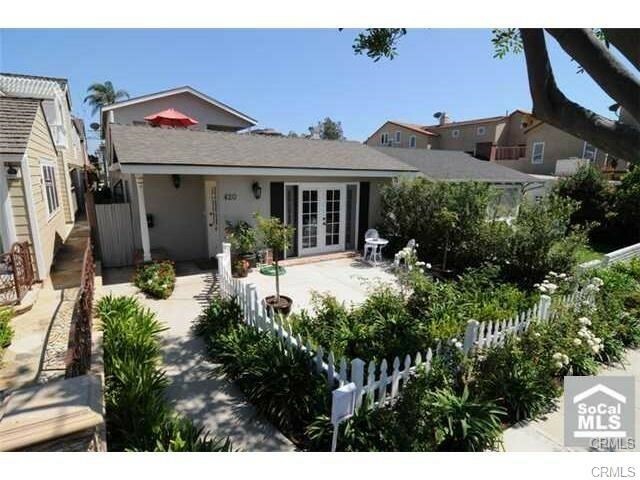 This is a 3 Bedroom 2.5 bath home in the heart of the Corona del Mar village. Walk to everything, beach, restaurants, shopping, and night life.